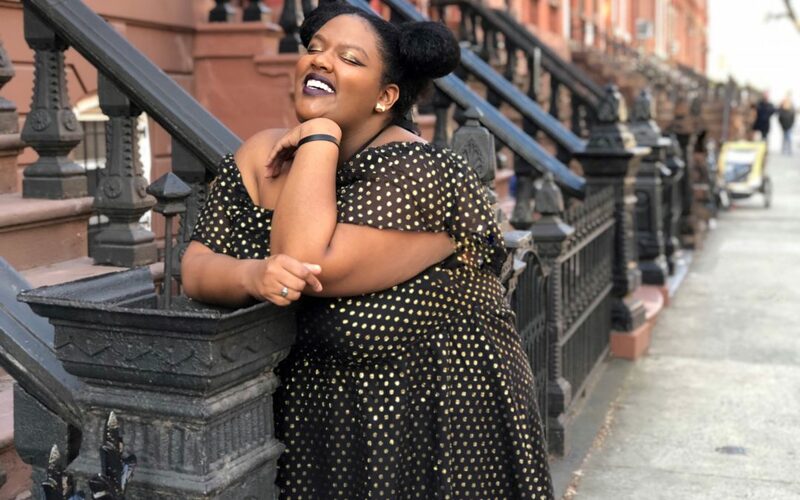 Startup CURVSI has recently announced the launch of their iPhone app, a place for “plus-sized” women to buy, sell, & share their style. 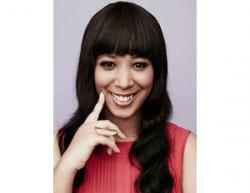 The platform is targeting women sizes 10 and up to buy, sell, and share their style straight from their phone. According to a recent statement, on average, curvy women only wear 20% of their clothing on a regular basis. With the overflowing abundance of clothing already in their closets, Rose realized that there needed to be a platform that brought them broader options than just shopping for more clothes and she wanted to put it all in one single destination. 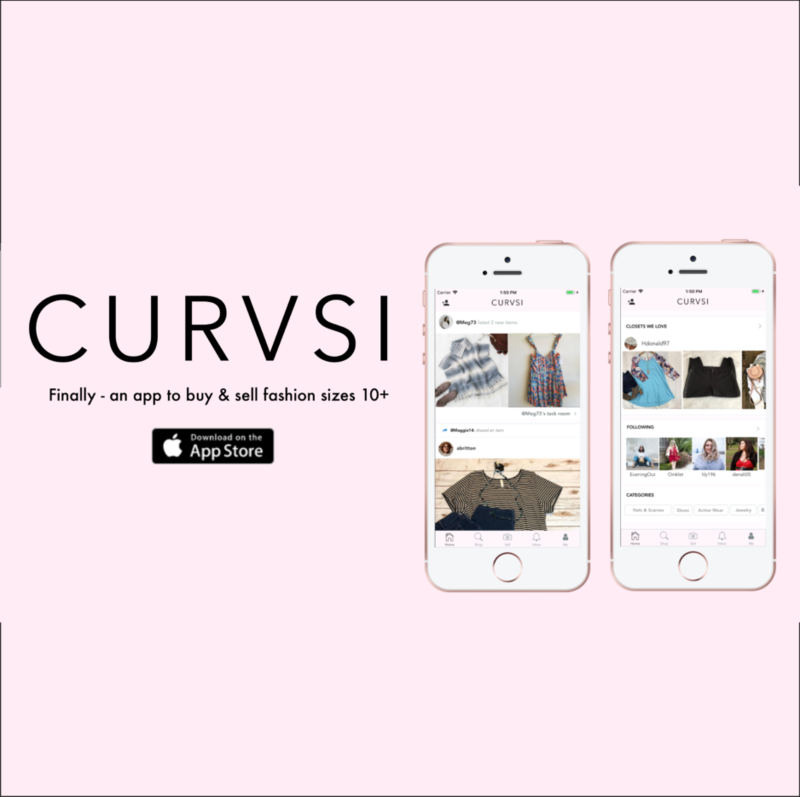 With the CURVSI app, you can list an item for sale in under a minute, discover size-inclusive brands and trends, and shop a personalized feed full of fashion that actually fits. The release also states that users can receive style advice or fashion tips from people they meet on the app making CURVSI more than a shopping app. There are several other plus-size apps on the market that include, Yours, which allows women to shop the latest styles ranging in sizes 16-36; Gwynnie Bee, an online clothing subscription service catering to plus-size figures; and Stich Fix, the personalized styling service, currently has a section for plus-size women. CURVSI is now available for download.